Advantages︰ 1. Made of PC material with CE & RoHS approved. 4. Safe and easy to carry for travelling friends. You may choose 1 pc of them according to your destination. 5. 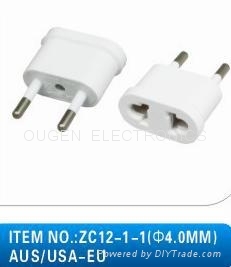 They are suitable for small power electric appliance during travelling and business trip. 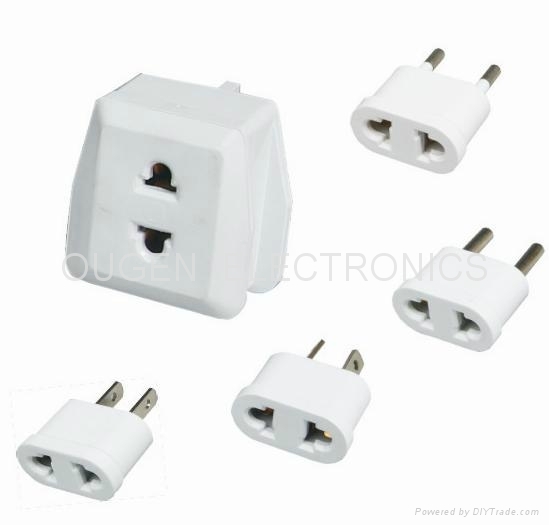 And they are also suitable for exports and packaged as accessories of electric appliance product. 6. Caution: This product does not convert electrical current. You may require a converter or transformer for your single voltage appliance. 7. Important: Do no use more than two plugs a time when using this product in an electrical outlet.